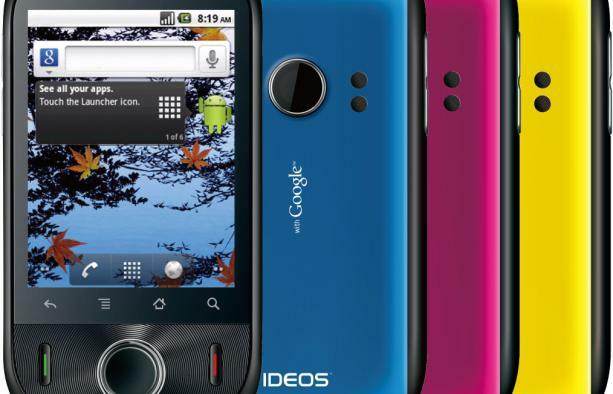 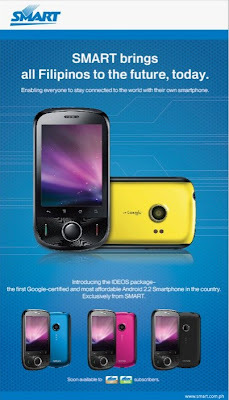 IDEOS Android 2.2 Smartphone was first announced by Huawei last 2009 MWC but have no info about how it hit the market.According to news, IDEOS smartphone is now available in a number of countries across Europe, Asia-Pacific, North America and ,America and now, the Philippine’s Smart Gold,announce the offer for IDEOS Android 2.2 promo at Plan 500 and 24 month lock in period. 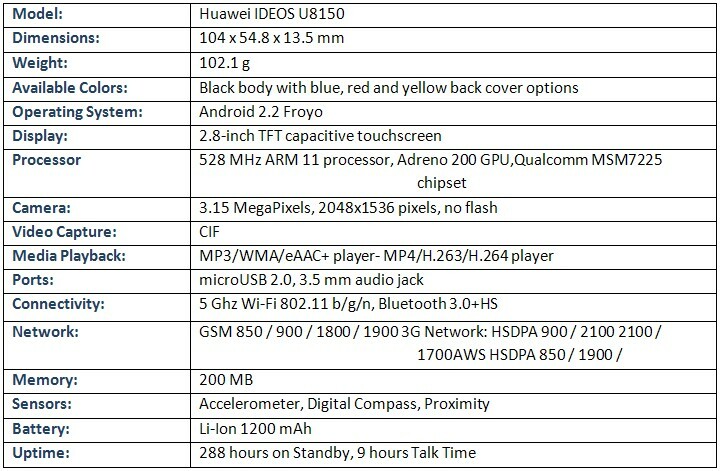 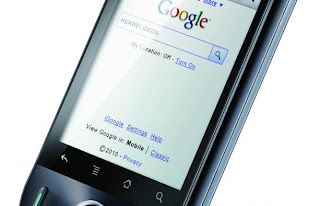 The price was not yet given in definite but it would cost around 7 to 8k (Huawei price range was $100 to $200). 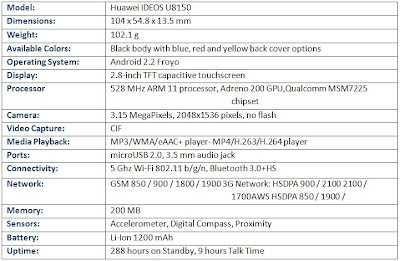 ID & Proof of billing and latest financial docs.